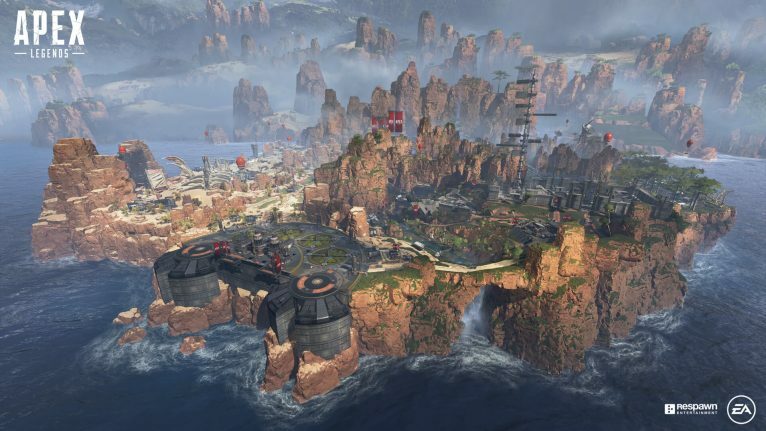 The Apex Legends reference written and maintained by the players. We are currently maintaining 1,521 pages (156 articles). 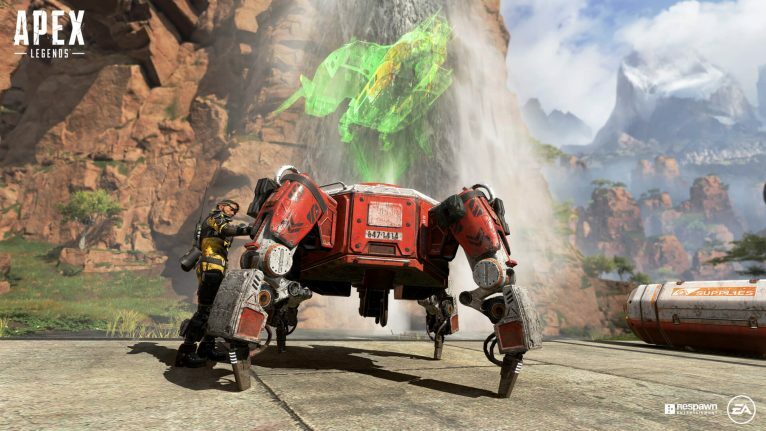 Also check out our Apex Legends esports wiki. 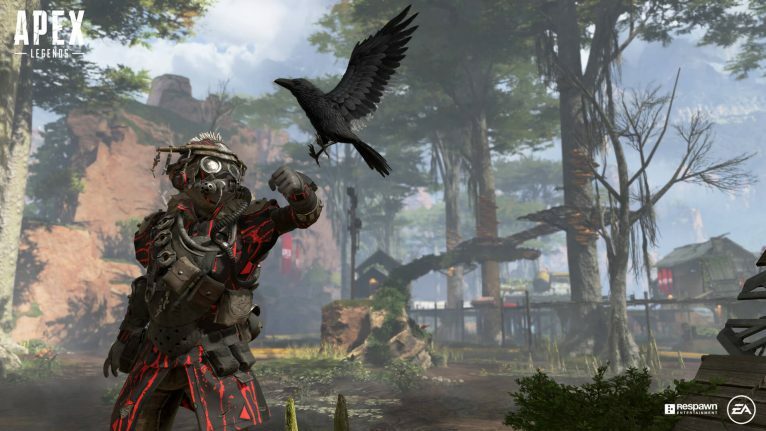 Apex Legends is a game created by Respawn Entertainment. We are currently maintaining 1,521 pages (156 articles)! 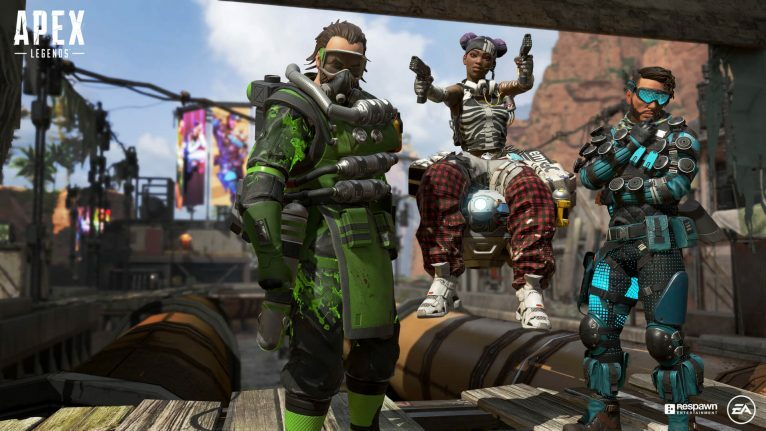 See how you can help contribute to Apex Legends Wiki! Remember to maintain a standard for grammar and punctuation in your contributions, please. 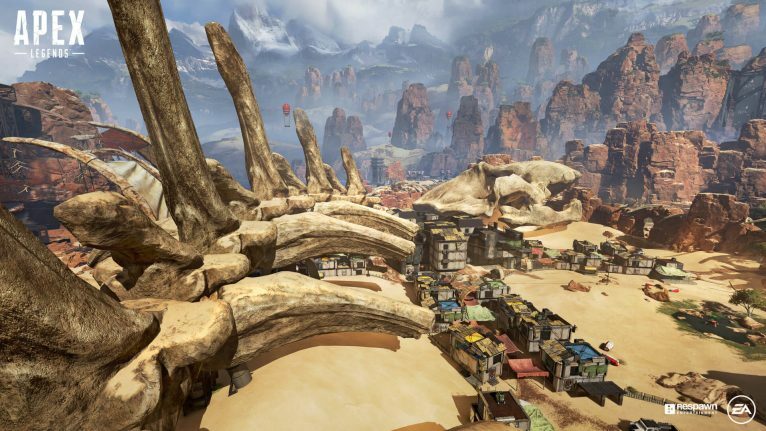 This page was last edited on 20 March 2019, at 21:10.